If you are a big fan of Sony smartphones then here is a good for you. Sony has launched its new Xperia XA1 Ultra smartphone in India. The Sony Xperia XA1 Ultra is now available for purchase via retail stores across the country at Rs. 29,990 and it will be available in India in Black, White, and Gold colour options. People buying the Xperia XA1 Ultra as starters will also be getting a couple of bundles offers on the purchase of the handset, that includes Quick Charger UCH12 worth Rs. 1,490 in the box, free three months subscription to Sony LIV. Buyers can also avail a Rs 1,000 discount on the Style Cover Stand (original price Rs. 3,490) if you purchase it alongside the smartphone that also comes with Black and White colour options. 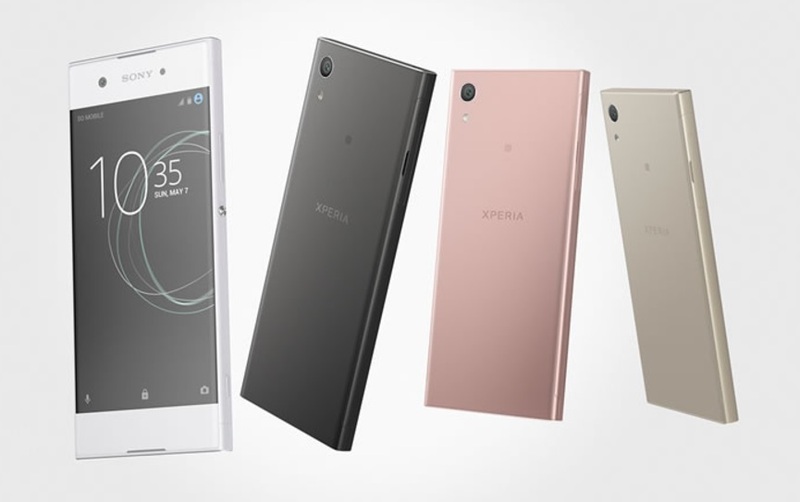 The Sony Xperia XA1 Ultra comes with a full metal body design with prominent bezels at the top and bottom and navigation buttons on the screen but not on the front body. The Xperia XA1 Ultra runs on Android 7.0 Nougat out of the box. It features a 6-inch full-HD (1080×1920 pixels) display and is powered by a 64-bit MediaTek Helio P20 octa-core (quad core 2.3GHz + quad core 1.6GHz) SoC with Mali T880 MP2 900MHz GPU coupled with 4GB RAM. The smartphone offers 64GB of internal storage, which you can expand further via a microSD card slot (up to 256GB). As its biggest highlight the Sony Xperia XA1 Ultra sports a 23-megapixel Exmor RS image sensor with hybrid autofocus, 24mm wide-angle lens, f/2.0 aperture, 5x zoom, and HDR mode. On the front its sports a 16-megapixel Exmor RS sensor with front flash, 23mm wide-angle lens, f/2.0 aperture, OIS, and autofocus. The Sony Xperia XA1 Ultra packs a 2700mAh battery. Connectivity options include LTE (4G), LTE Cat6/4, GSM GPRS/EDGE (2G), and UMTS HSPA+ (3G).